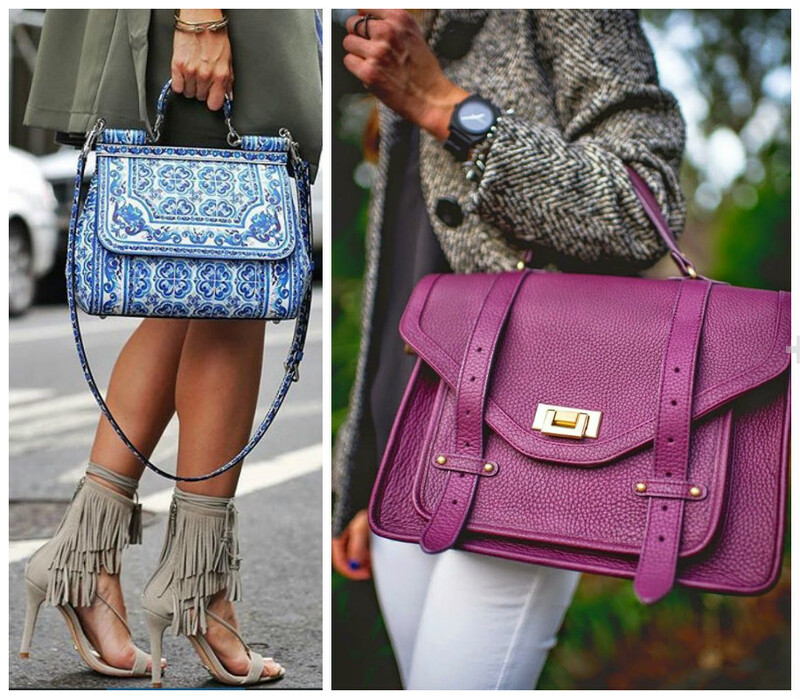 How To Select The Perfect Handbag For Yourself? 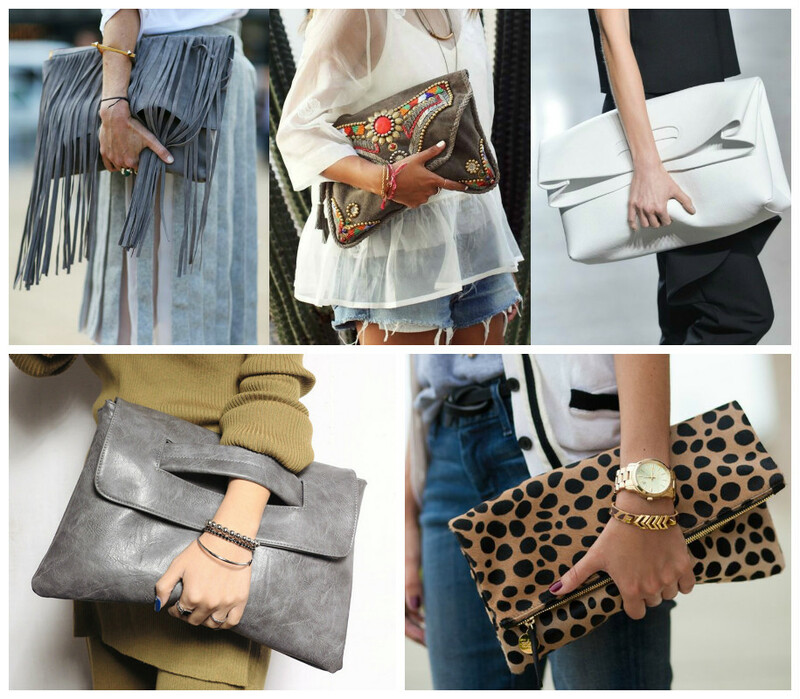 Handbags are one of the most important accessory, without which we can't face the world. 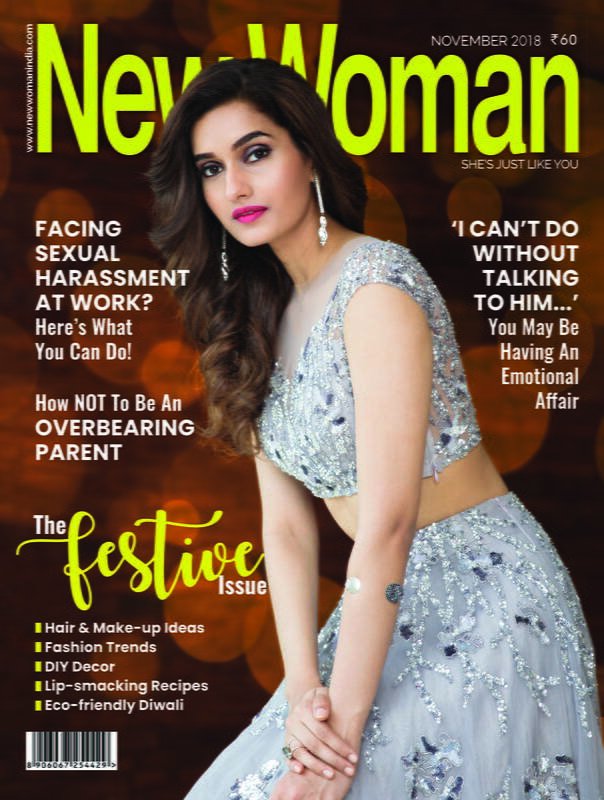 New Woman shares the tips to choose the perfect one. Are you a fashionista? Then Clutch is the type for you. With metallic trimming, decorative beaded exterior, sequined, printed according to the trend of the season or just a plain one — the clutch is a timeless design and speaks of the finer aspects of a woman. It holds enough space to carry your beauty essentials, cash and card holder. 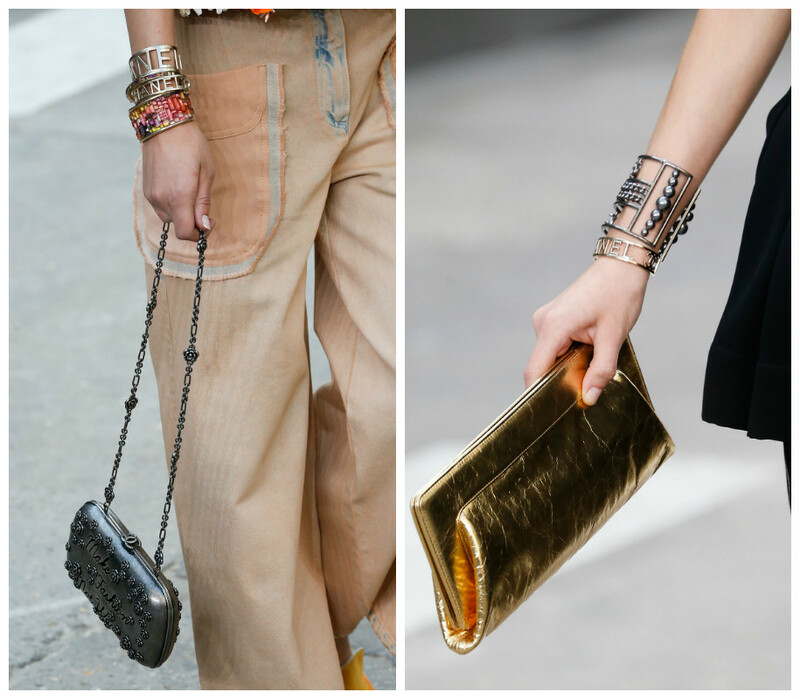 From gorgeous weddings to classy corporate parties, your clutch can easily be the statement accessory piece for you. 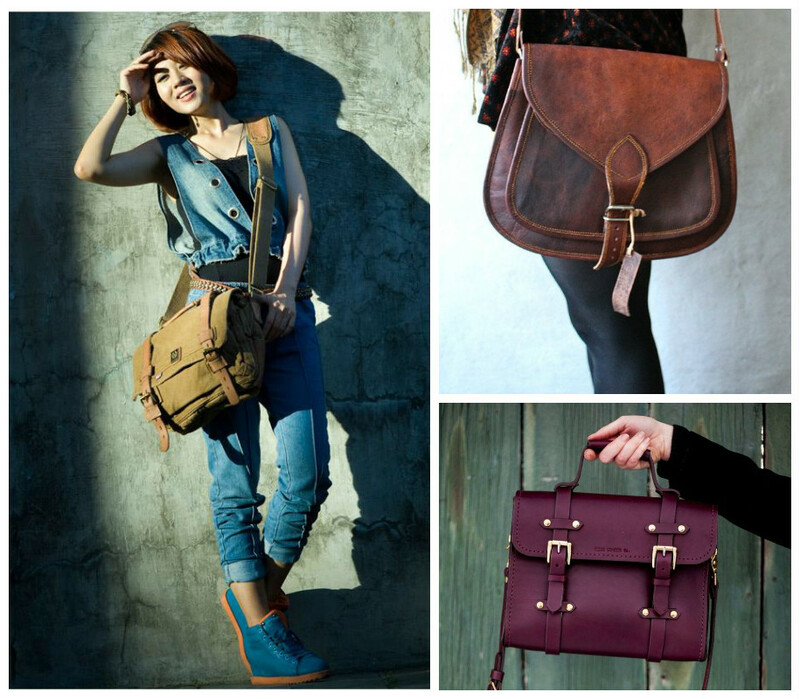 If your style is easygoing-boho chic, then carry Satchels/Messenger bags. 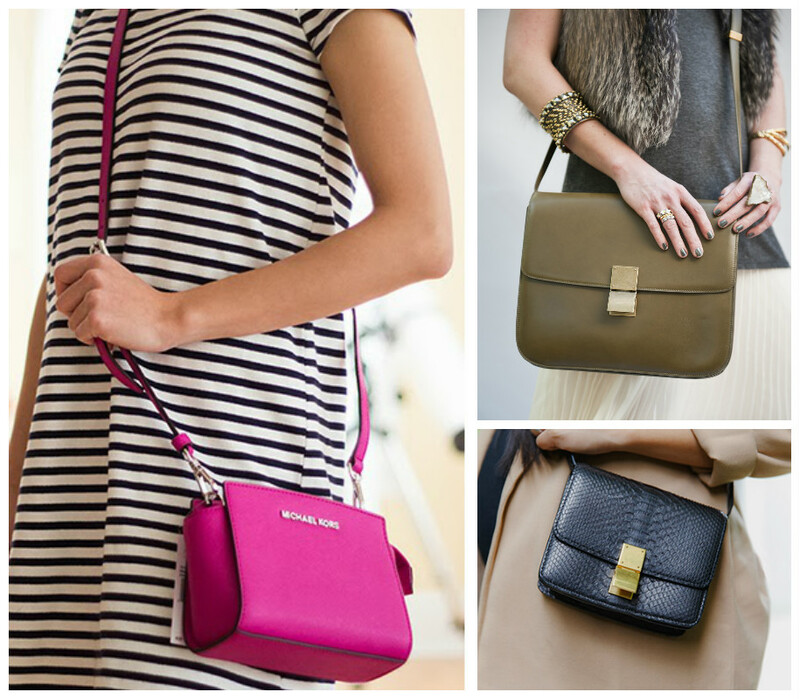 These glamorous and versatile strappy carry-alls are great for a contemporary look. Large enough to hold your everyday items without weighing you down, they don’t compromise on style. For regular use, prefer the leather or canvas version. For a more dressy evening party, carry the one with metallics buckle/handle. You can add different embellishment such as badges, pins or key chains to this and make your bag a reflection of who you are. Totes have been in fashion for a long time. The only changes have been in terms of size and colour. Bright totes offer an instant update to almost any outfit. These medium size bags can be made of cloth, leather, PU, any material. These spacious bags are perfect for those, who are in a white collared job, have to attend a lot of meeting daily and should be able to carry a big diary with all important data, power banks and other electronic gadgets with all beauty essentials and look chic and classy at the same time. You must have noticed the branded as well as non-branded version of these kinda bags everywhere today. It takes immense pride to say that this type is actually invented by the Indian design house HiDesign. All the box bags of today owe their existence to the HiDesign Boxy bag, invented in the 70’s. This retro-inspired bag is a huge hit among fashionistas. 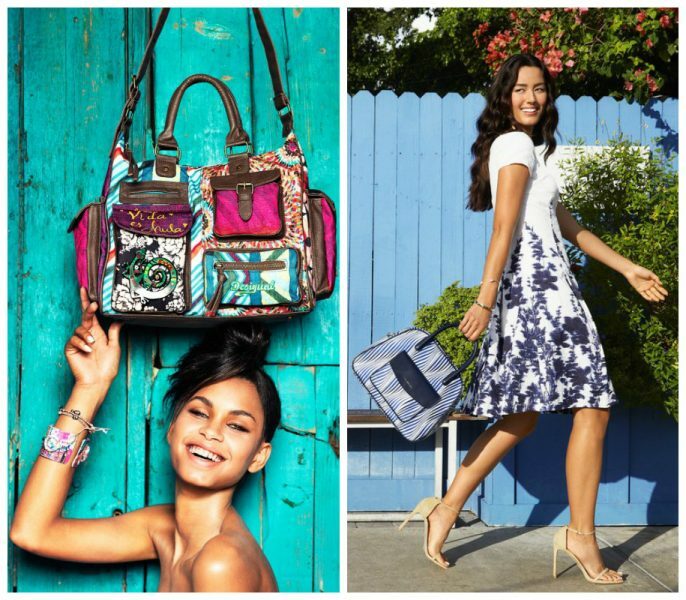 These bags come in a variety of styles — choose according to the occasion. The 70s style has returned with updated designs. Envelopes are smaller shoulder flap bags that add a glamourous touch to your evening ensemble. These demure ladylike companions are neither too small nor oversized and lend a subtle look. Their popularity can be attributed to the fact that they are usually spacious and can store all the essentials that you may want to carry. 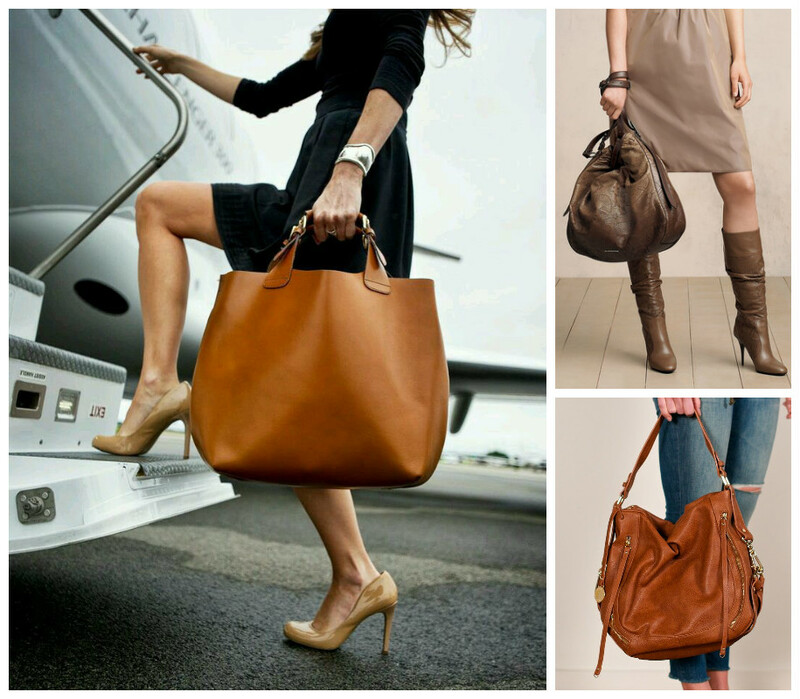 Hobo bags are generally unstructured and complement the casual look very well. They go particularly well with informal dresses, denims, capris and slacks.